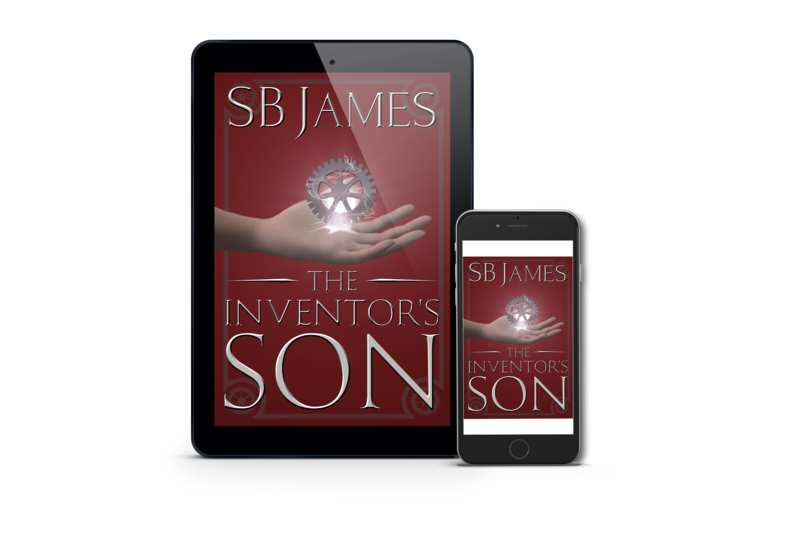 The Inventor's Son, Book 1 of the series, starts the adventure! Just let me know where to send your book. I use BookFunnel because it is the easiest way for readers to download eBooks to whatever device they want to use to read their books. The link below will take you right to the BookFunnel page so you can download your book. And again, thank you!